Getting this interview was in some ways a 25 year odyssey, in other ways a two-year process, and in yet another, a 17 day exchange of emails. More of that elsewhere because as I expected, Billy Bragg was his charming, effusive, generous, articulate and engaging self for 21 minutes. We’d still be chatting had we not gotten the wind-up. But on a clear, crisp early Spring Friday night in Canberra, and god knows where Billy was – I never did find out – two Bills had a chat about music, assumptions (grr! ), death, life, the moon, first words, and giving the punters what they want. Bill Quinn: He’s coming to Australia in a couple of months’ time but we have him here telephonically; it’s hello and welcome, Billy Bragg. 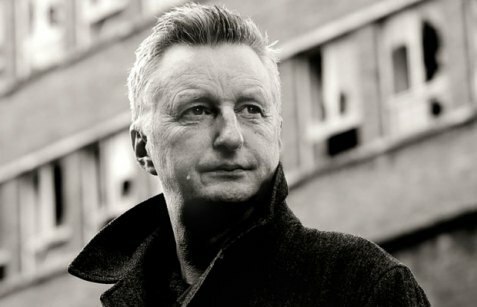 Billy Bragg: ‘ey, Bill. ‘ow are you? BQ: Billy, I’m going to start and finish with a slightly clichéd question, and in between, we’ll see where we go. Your signature song is “Waiting For The Great Leap Forwards” which is a bit like a snowflake, never the same thing twice, always evolving and grabbing the zeitgeist. In 2012, are you just a little bit spoilt for choice with subject matter for that song? BB: Heh! Unfortunately I am, yeah. That’s the problem with being a topical songwriter; sometimes things just keep popping up, y’know? I’ve got a week or so in New Zealand before I get to Australia. I hope I’ll be able to zone in a little on what’s happening in Australia. And see if I can shape some of the lyrics of “Great Leap Forwards”. I mean, some of the verses are universal, but one or two of them are specifically about the UK. Maybe I might just be able to Australianise them if possible. 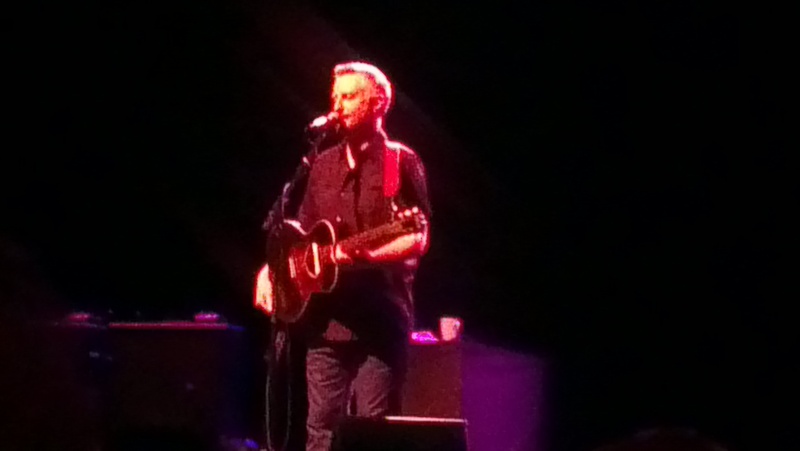 Billy Bragg, Melbourne Recital Hall, Melbourne. 20 October 2012.